Find the vrfplan.lock file and delete it in mentioned folder !!! That's it. there you go !!! 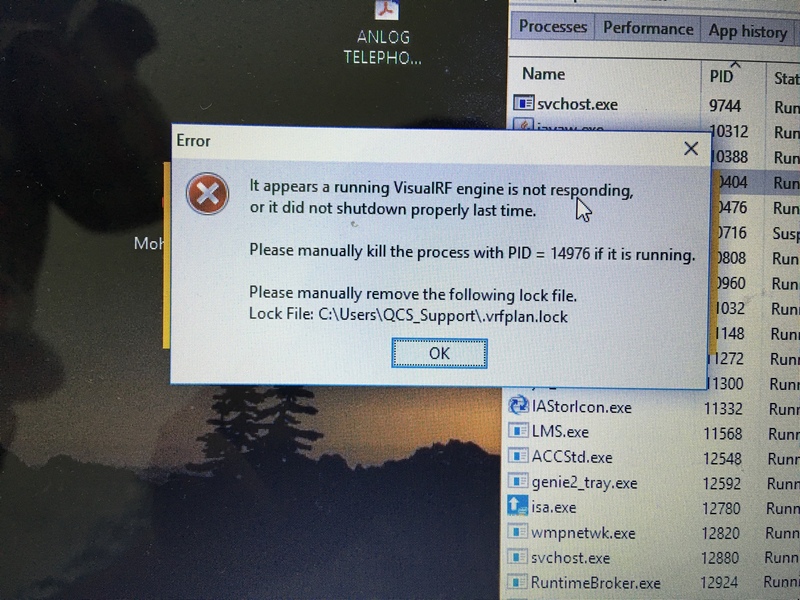 Delete all vrfplan.lock files in the same PC and give the application a restart. It should work !!! if not you may have to install the application again.